The best way to learn about our bikes is to ride them! 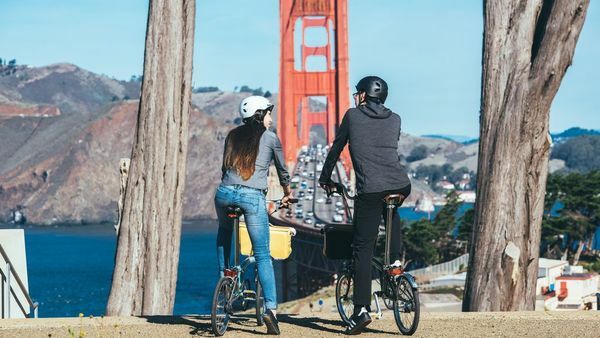 Join one of our Meetup groups for rides here and there on folding bikes, trikes and e-bikes. You meet the nicest people on folding bikes! 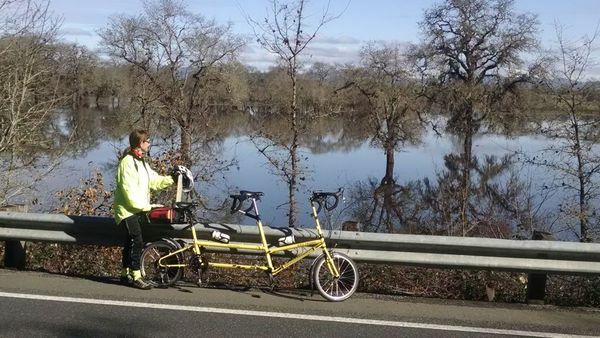 Bike Partners -- Our home-grown Meetup group is all about rides in and around Sonoma County, with a focus on bikes and trikes and e-bikes THAT FOLD! Bring your own, or borrow one of ours. Brompton NorCal -- The Brompton NorCal (Northern California) group is part of the national network of Brompton USA Meetups! Here you will join dozens of Brompton lovers -- some of whom own many unique Bromptons for every occasion. Proper folding bicycles.